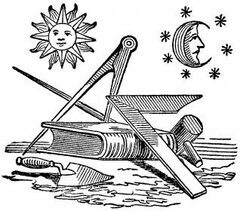 Masonic Links | Osceola Lodge # 515 F&A.M. Osceola Lodge # 515 F&A.M. Check out our other great pages!!! !